International Cognitive Linguistic Conference (ICLC) is usually held every two years in a different country. 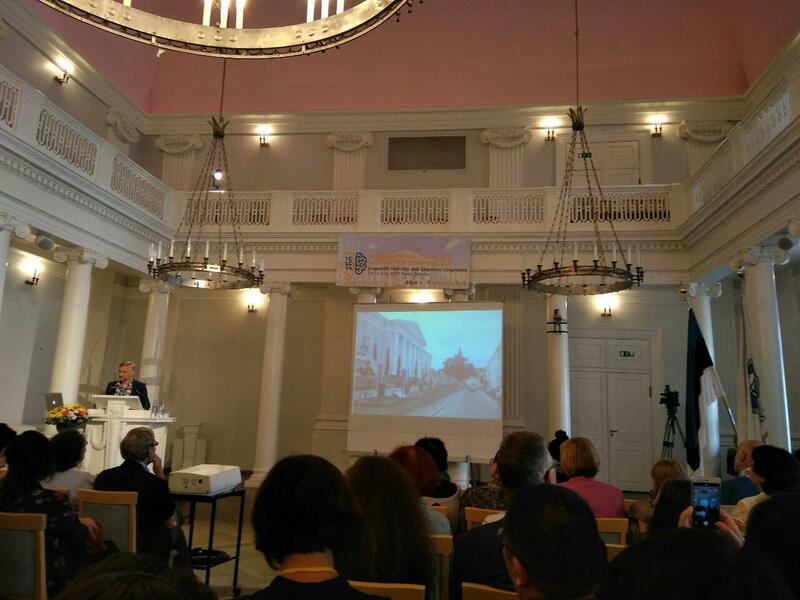 This year the conference took place in Tartu, one of the oldest cities in the world. 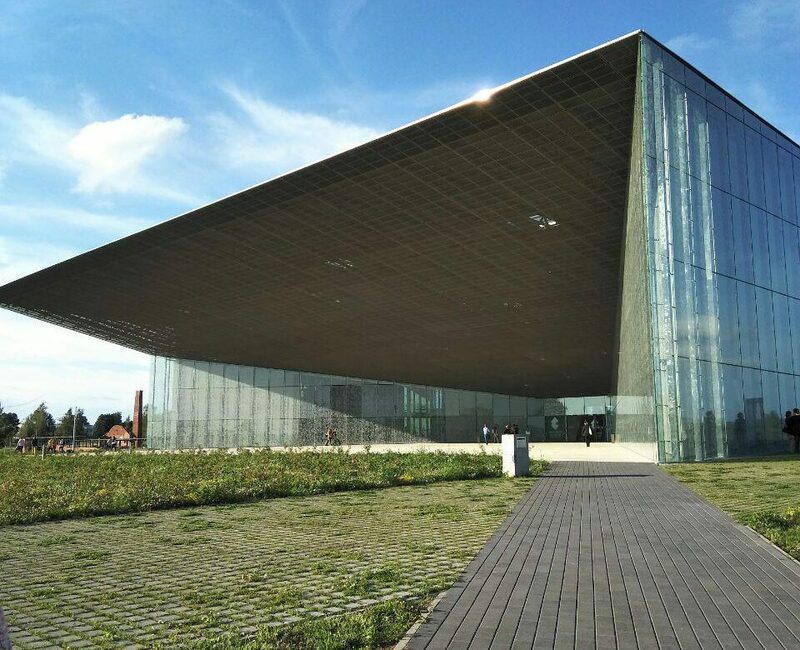 Ronald Langacker, Todd Oakley, Laura Janda, John Newman, Eve Sweetser, Barbara Dancyger and some other well-known scholars were among plenary speakers. Our researchers Vallery Denisova and Anna Leontieva, PhD students, participated in panel sessions with presentations of their studies.